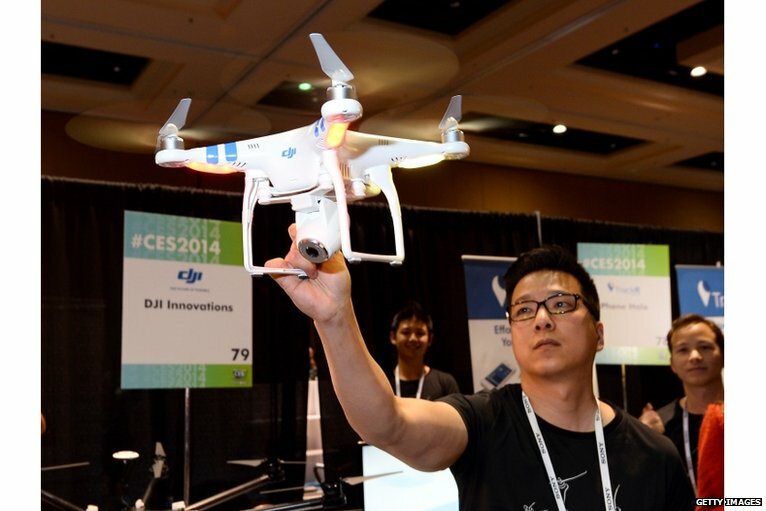 The consumer electronics industry swarmed on Las Vegas last week, for CES 2014 As ever, it was a glitzy, busy and wallet-lightening experience, with some surprising new products to report. If we had to sum up CES in one word, that word would be “curved”. This year several big vendors were claiming “the first 4k High Definition curved screen”. While we may never know who was first, there were giant HD displays showing wildlife scenes everywhere you looked (why is it always scenes from an African tundra?) and it’s clear that these eye-popping screens are going into mass production, ready for the big time. 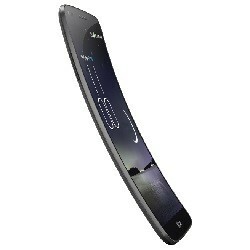 The curved screen concept is also echoed in mobile, and both Samsung and LG introduced their curved smartphones at the show. These phones really do look odd at first glance, but I felt that the curve works rather well. Those who know about these things say that the ergonomic form factor makes it easier to grip and improves audio quality. What really struck me though was the total lack of glare from the screen – meaning that games and video look superb. I don’t know that this curve would be a deciding factor for me when buying a new smartphone, but I was certainly impressed with the effect. Elsewhere there was much to see and wonder at. I was bowled over by the drones on show from the Chinese vendor DJI. Their latest offering is a $1000 consumer unit that they call “your flying camera”. The Phantom2 Vision is controlled by a smartphone, and carries a camera, allowing the user to send it off to any local longitude/latitude and to film and capture images from the sky. The drone unit is an impressive piece of engineering, and looked almost military grade as it swung, dived and then held perfectly still in the air, inside the CES halls. I’m already saving my pennies. In the “are they serious?” category, I saw Yellow Jacket’s “stun gun” iPhone case. This is a sleeve for the iPhone that allows the user to send a 650k volt electric shock into any poor soul who tries to steal the phone. I was assured that this is legal “in more states than not” in the USA, but illegal in the UK. If you weren’t able to make it to the show yourself, take a look at ‘The hots and nots of CES 2014’ poll results by GSMArena.com. Their readers ranked many of the high-profile gadgets debuting at the show. So CES was our window into our future hardware. Next up for Bango is a focus on digital content, at Apps World 2014, taking place in San Francisco in early February. Bango will be speaking about payment platforms and mobile monetization. We hope to see you there.